Judge Scott obtained her undergraduate degree in English and her law degree from Arizona State University School of Law. With a laugh, Scott cites the once popular TV show “LA Law” as prompting her interest in the legal field but goes on to name her internship through the Hinckley Institute at the United States Supreme Court as cementing her decision to pursue the life of a lawyer. She has spent the past 20-plus years in the legal profession, 17 of them in litigation specifically. A combination of circumstances led to her decision to apply for the judiciary – a realization that she was ready for a new challenge and a desire to serve. She also perceived a need for diversity on the bench that she could fill. For the same reasons she sought a position on the board of directors at Parsons Behle & Latimer, Scott saw the opportunity to take the bench as a way to maintain diversity in the law, recognizing that “If women don’t step up and self-identify and take the risk of rejection, we can’t complain about the lack of diversity on the bench.” Scott also received encouragement from members of the bench, including judges James T. Blanch, Sandra N. Peuler and Michele M. Christiansen. 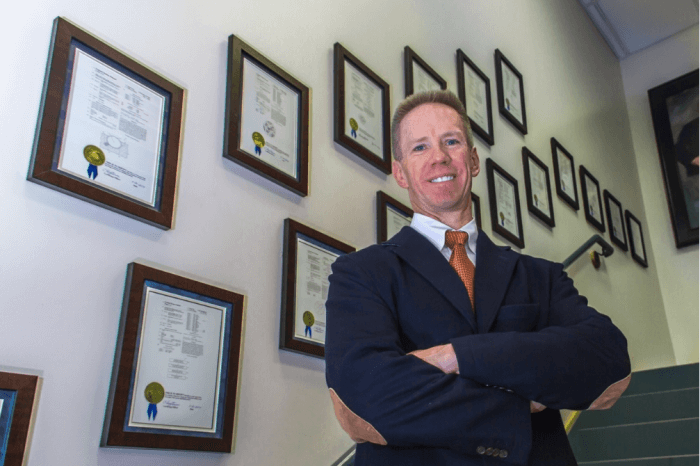 Scott has been surprised by the sheer volume of paperwork and e-filing a judge must review on a daily basis. She suggested practitioners could help the court by not filing proposed orders with motions unless the motions are stipulated. Instead, they should be submitted with the notice to submit if the motion is unopposed or after the court has ruled if the motion is opposed. With stipulated motions, it is helpful when counsel specifically identify the order as stipulated, and then have all counsel approve as to form. It is also important to remember that a motion will not be brought to the court’s attention until a notice to submit for decision or a request for a hearing is filed. 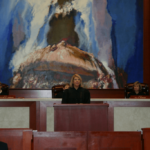 Although Scott has formed views regarding case and courtroom management after practicing in front of some of the best judges in Utah, she is looking forward to working with counsel to find ways to expedite the resolution of cases, reduce the cost of litigation, and improve the public’s confidence and trust in the judicial system. She aspires to be more “green” and is still determining the best way to do courtesy copies. She’s happy to do telephonic scheduling conferences prior to major motion hearings in order to clarify the amount of time needed and the issues that will be on the table as well as telephonic hearings when appropriate. 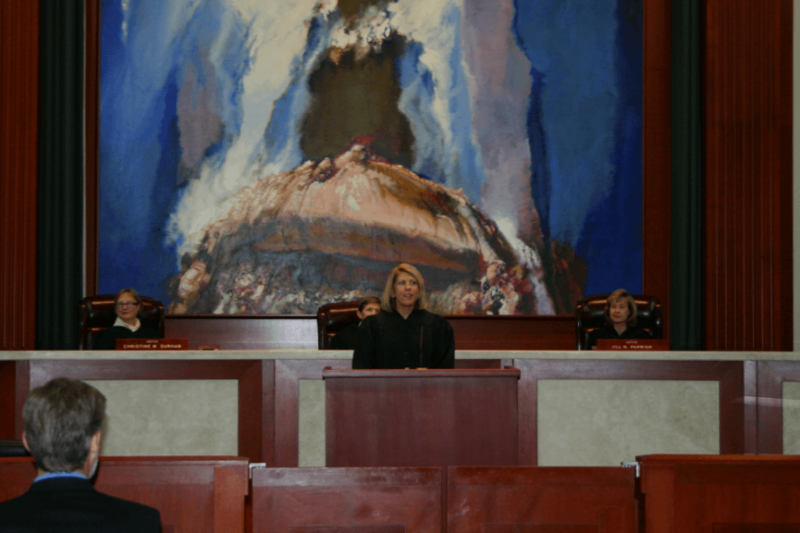 Scott expects lawyers and parties to be professional and civil in their written submissions, in the manner in which they conduct oral argument and cross examination, and in how they treat court personnel.